West Chester celebrates Old-Fashioned Christmas with a four-day event! 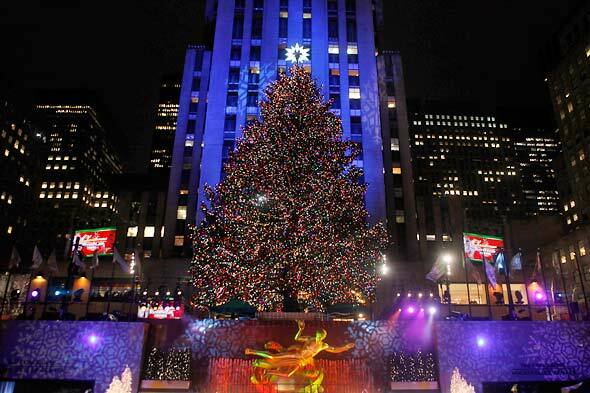 On the evening of December 2, the Tree Lighting occurs at 6:15pm with the Jingle Elf Run at 6:30pm. Christmas Parade begins at 7:15pm. The entire celebration features more than forty activities including guided walking tours of the historic downtown area and performances by a wide variety of musicians from gospel choirs to quartets. 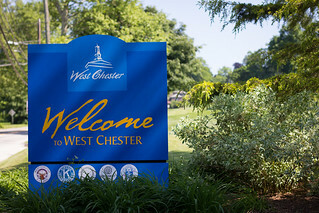 See details at the Greater West Chester Chamber of Commerce.